Patient and Community look to you for leadership and inspiration. Publish Your story and Inspire Others. Please fill the below form and we will contact you. Dial Code Afghanistan Albania Algeria AmericanSamoa Andorra Angola Anguilla Antigua and Barbuda Argentina Armenia Aruba Australia Austria Azerbaijan Bahamas Bahrain Bangladesh Barbados Belarus Belgium Belize Benin Bermuda Bhutan Bosnia and Herzegovina Botswana Brazil British Indian Ocean Territory Bulgaria Burkina Faso Burundi Cambodia Cameroon Canada Cape Verde Cayman Islands Central African Republic Chad Chile China Christmas Island Colombia Comoros Congo Cook Islands Costa Rica Croatia Cuba Cyprus Czech Republic Denmark Djibouti Dominica Dominican Republic Ecuador Egypt El Salvador Equatorial Guinea Eritrea Estonia Ethiopia Faroe Islands Fiji Finland France French Guiana French Polynesia Gabon Gambia Georgia Germany Ghana Gibraltar Greece Greenland Grenada Guadeloupe Guam Guatemala Guinea Guinea-Bissau Guyana Haiti Honduras Hungary Iceland India Indonesia Iraq Ireland Israel Italy Jamaica Japan Jordan Kazakhstan Kenya Kiribati Kuwait Kyrgyzstan Latvia Lebanon Lesotho Liberia Liechtenstein Lithuania Luxembourg Madagascar Malawi Malaysia Maldives Mali Malta Marshall Islands Martinique Mauritania Mauritius Mayotte Mexico Monaco Mongolia Montenegro Montserrat Morocco Myanmar Namibia Nauru Nepal Netherlands New Caledonia New Zealand Nicaragua Niger Nigeria Niue Norfolk Island Northern Mariana Islands Norway Oman Pakistan Palau Panama Papua New Guinea Paraguay Peru Philippines Poland Portugal Puerto Rico Qatar Romania Rwanda Samoa San Marino Saudi Arabia Senegal Serbia Seychelles Sierra Leone Singapore Slovakia Slovenia Solomon Islands South Africa South Georgia and the South Sandwich Islands Spain Sri Lanka Sudan Suriname Swaziland Sweden Switzerland Tajikistan Thailand Togo Tokelau Tonga Trinidad and Tobago Tunisia Turkey Turkmenistan Turks and Caicos Islands Tuvalu Uganda Ukraine United Arab Emirates United Kingdom United States Uruguay Uzbekistan Vanuatu Wallis and Futuna Yemen Zambia Zimbabwe Bolivia, Plurinational State of Brunei Darussalam Cocos (Keeling) Islands Congo, The Democratic Republic of the Cote d'Ivoire Falkland Islands (Malvinas) Guernsey Holy See (Vatican City State) Hong Kong Iran, Islamic Republic of Isle of Man Jersey Korea, Democratic People's Republic of Korea, Republic of Lao People's Democratic Republic Libyan Arab Jamahiriya Macao Macedonia, The Former Yugoslav Republic of Micronesia, Federated States of Moldova, Republic of Mozambique Palestinian Territory, Occupied Pitcairn Réunion Russia Saint Barthélemy Saint Helena, Ascension and Tristan Da Cunha Saint Kitts and Nevis Saint Lucia Saint Martin Saint Pierre and Miquelon Saint Vincent and the Grenadines Sao Tome and Principe Somalia Svalbard and Jan Mayen Syrian Arab Republic Taiwan, Province of China Tanzania, United Republic of Timor-Leste Venezuela, Bolivarian Republic of Viet Nam Virgin Islands, British Virgin Islands, U.S. If you have something insightful you would like to share with our readers. It can be an article, video or even an interview. Would you like to recommend Dr.Rajput to a friend / family? Your feedback is securly shared with the Healthcare Provider. The Healthcare Provider might contact you to help resolve any negative feedback. We see that you were unable to attend your scheduled appointment. Kindly fill in the reason to help us serve you better. I forgot about the appointment. I had no access to transport. You can drag and drop the markers to change pickup/drop locations! International travel in past 30 days! I Confirm the above information is correct! discuss other possible appointment options. We are confirming your appointment. Manage your and your family's health better! Welcome to Healthigo.com. 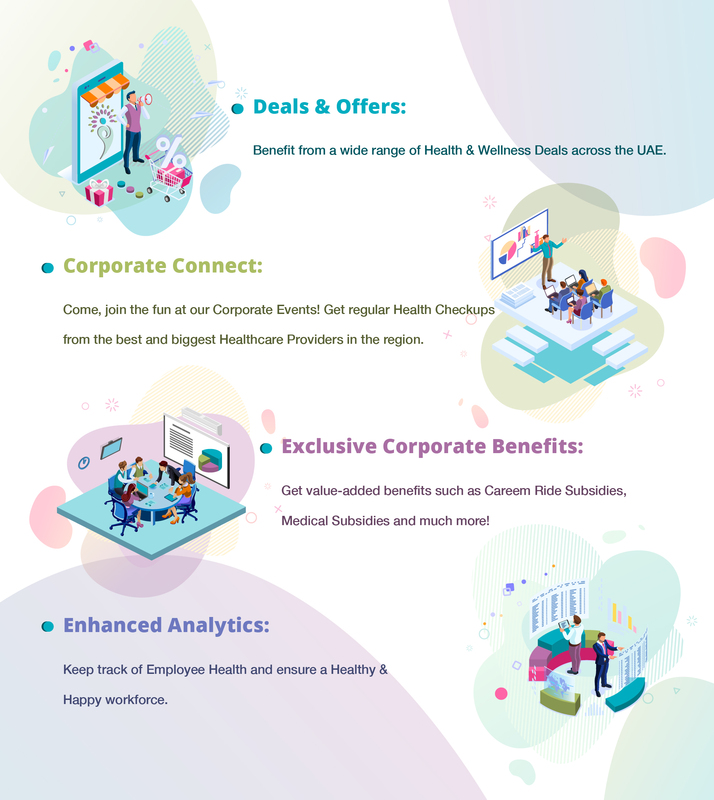 Healthigo is a service owned by nTegra Global Technologies FZ-LLC, a company incorporated in Dubai, United Arab Emirates (UAE). For all practical purposes, the term “Company” shall refer to nTegra Global Technologies FZ-LLC. By using the Healthigo web site and applications ("Service"), any or all services of Healthigo you are agreeing to be bound by the following terms and conditions ("Terms of Service"). Company reserves the right to update and change the Terms of Service from time to time without notice to meet the requirements and standards of the business. Any new features that augment or enhance the current Service, including the release of new tools and resources, are subject to the Terms of Service. Continued use of the Service after any such changes shall constitute your consent to such changes. You can review the most current version of the Terms of Service at any time at: www.healthigo.com. Violation of any of the terms below will result in the termination of your Account. While Company and Services prohibits such conduct and Content on the Service, you understand and agree that Company cannot be responsible for the Content posted on the Service and you nonetheless may be exposed to such materials. You agree to use the Service at your own risk. General Conditions Your use of the Service is at your sole risk. The service is provided on an "as is" and "as available" basis. You must not modify, adapt or hack the Service or modify another website so as to falsely imply that it is associated with the Service, or any other Company service. You agree not to reproduce, duplicate, copy, sell, resell or exploit any portion of the Service, use of the Service, or access to the Service without the express written permission by Company. Company may, but have no obligation to, remove Content and Accounts containing Content that we determine in our sole discretion are unlawful, offensive, threatening, libelous, defamatory, pornographic, obscene or otherwise objectionable or violates any party’s intellectual property or these Terms of Service.